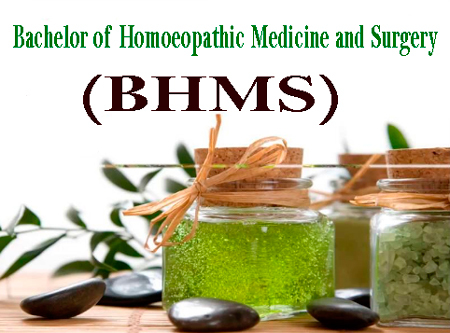 BHMS stands for Bachelor of Homoeopathic Medicine and Surgery. This course mainly focuses on the alternative medical system of homoeopathy. The medical system uses diluted solutions made from natural sources such as plants, animals and minerals etc. The diluted remedy is depending on the type of disease and that diluted remedy cure the disease. For more details like BHMS course details, eligibility, salary, top colleges etc. read this article. The scope of the BHMS course is limited by your own potential. After the completion of this course, you can be worked as a government doctor or have your own practice privately. And you can also be worked as a lecturer in a homoeopathy college. BHMS course is a holistic alternative medicine degree provides basic and in depth information about a homoeopathic medical system. This homoeopathy course will help in the making of qualitative drugs for a number of diseases. The Female candidates are less comparing with male candidates for applying for this BHMS Course. The job opportunities are less and those offers are very limited. The homoeopathy graduates are permitted only a few types of jobs. Bachelor of Homoeopathic Medicine and Surgery course can also be pursued through correspondence and through distance education. People with the good mental ability and logical thinking are suitable for this course. The duration of the course is five and half year course. The one-year internship is also included in this course. 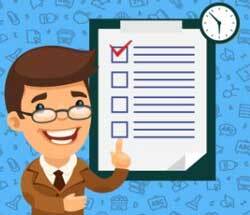 The eligibility for the course the candidates must be qualified in 10+2 examinations with 50 percent marks with physics, chemistry, biology and English subjects. Admission to the BHMS course is based on merit. Each State/ University conducts its own entrance exam. 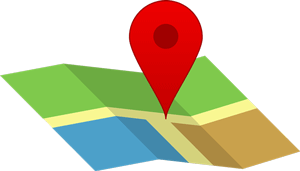 Contact the college where you to take admission to know more. The admission is based on the performance of the candidates in the examination. Some private colleges also offer seats on management quota. 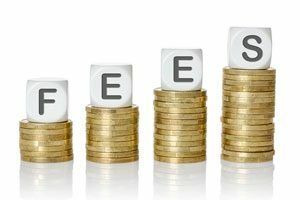 Usually, the fee structure is based on the candidate category and location of the college. The average fee for the Bachelor of Homoeopathic Medicine and Surgery is approximately Rs.50, 000-1, 00,000 per year. If you are frequently searching for top colleges BHMS course? 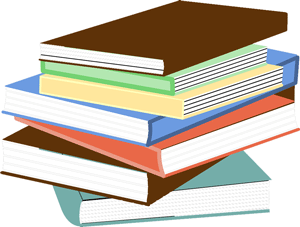 Let you check the following information related to BHMS Course Institutes. Here we providing some of the important subjects of BHMS course. After completing BHMS Course, you can get following job types. There are various posts for BHMS professionals in the government sector. The average salary for Homoeopathic doctor’s salaries in government hospitals is approximately Rs.15, 000-40,000. The salary is varied from one position to another position.